The Aging Cast, S1 to S9 Favorite Episodes Things You Never Knew Best George Costanza Quotes Greatest Seinfeldisms Jerry's Best Girlfriends Fan Theories You Will Love What's the Deal with These Tattoos? All Seasons, Ranked Tales from Behind the Scenes Fan Art Masterpieces Before They Were Big Stars Other Shows Fans Would Like Memorable Food References Where Is The Cast Now? Larry David, comic genius that he is, has satisfied people's craving for a Seinfeld reunion by doing the reuninon on Curb Your Enthusiasm. Pretty, pretty, pretty, pretty pretty good thinking. 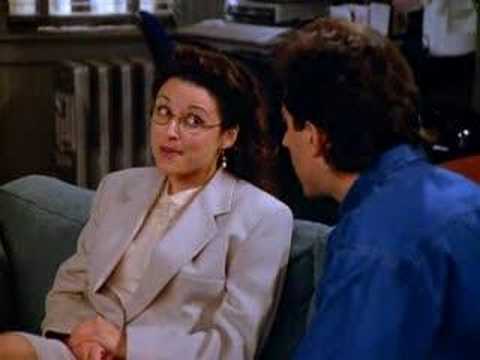 As Elaine is my favorite character on Seinfeld, I decided to compile some of my favorite Elaine moments. 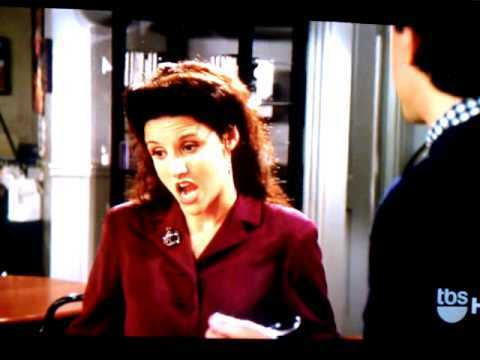 Highlights from this episode: Julia Louis-Dreyfus displays her talents at physical comedy when she flips and tosses and turns in the uncomfortable sofa bed she sleeps on at Jerry's parents' place in Florida. "Could you do me a favor? Could you tape the Pig Men and women who love them conversation, and I'll listen to it later?" 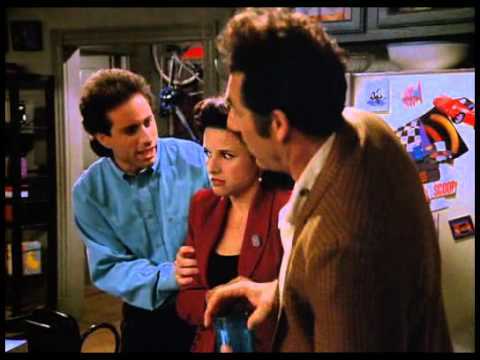 One of my favorite Seinfeld images is the scene after Elaine gets bit by a dog, and they are walking out of the Glasses store, and Elaine is hunched over holding her hurt ankle, and opening the door for Jerry, who shows no concern for her ankle. 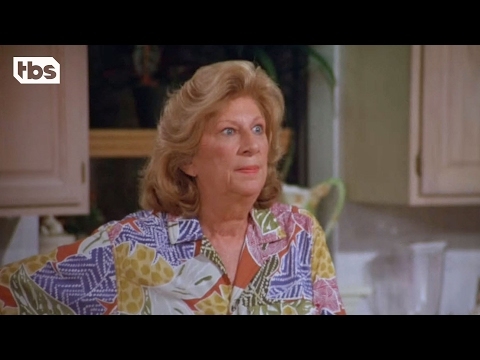 Also, another shining demonstration of Julia's talent as a comedian is her portrayal of a possible rabies victim.